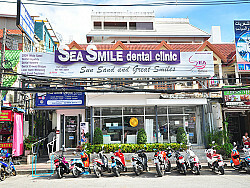 Sea Smile Dental Clinic is a top-rank and trusted name when it comes to dental tourism. Strategically located along Patong Beach in Phuket, a world-renowned destination for dental & cosmetic tourism, our clinic has been providing advanced dentistry at its finest since 2007. We conduct straight-forward consultations and attend to your needs with our highly-trained dentists and courteous staff. 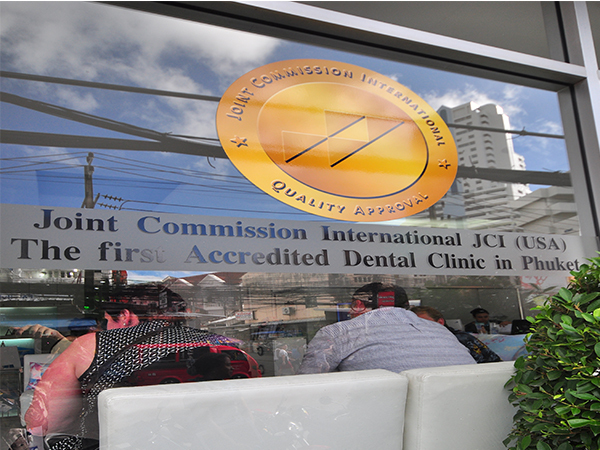 Our clinic is the only Joint Commission International (JCI) accredited clinic in Phuket and we are part of the largest dental group in Thailand – BSDG. We only aim to deliver the best dental care that’s crafted to the specific needs and wants of every single patient; we make this possible with the help of modern technology and in line with latest international sterilization standards and protocols. Our clinic also features a well-equipped “in-house dental laboratory” so you can spend less time for your treatment and more time to enjoy your holiday. 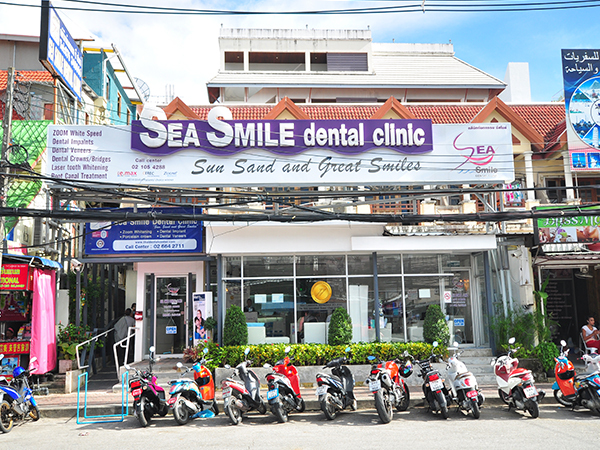 Sea Smile International Dental Clinic is the third and largest facility among BSDG’s branches of dental clinics in Phuket, Thailand. Our group has been providing world-class dental care since 2003 to thousands of patients world-wide who wants to have the most amazing dental holiday in the Land of Smiles. 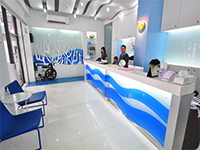 Sea Smile International Dental Clinic includes an ISO 9001 certified in-house dental laboratory to promote faster and more efficient dental restorations or prosthetic materials which are commonly done on external facilities on other clinics. With our own fully-equipped dental lab, you’ll have lesser time for your treatment, and more time to enjoy your amazing holiday in a tropical island that boasts of the line-up of the best beaches in world. We adhere to the highest level of international sterilization standards because your safety comes first, as we aim for your worry-free satisfaction on each and every procedure we perform. We are a world-class dental care service provider, so we make sure we regularly expand our range of dental treatments to be able present provide the ideal option to our patients according to their specific needs and wants. In addition to our areas of expertise on Implant, Restorative, and Cosmetic Dentistry, we also carry out excellent General Dentistry procedures under one roof to make your dental holiday easier to enjoy. We offer Dental Implants, Veneers, Crowns & Bridges, Teeth Whitening, Natural Fillings, Invisalign & Orthodontic Care, Root Canal Treatment, Gum Surgery & Treatment, Tooth Extraction, Cleaning & Polishing, Bad Breath Prevention & Treatment, and other oral care treatments to keep your smile in its most beautiful & healthy condition. 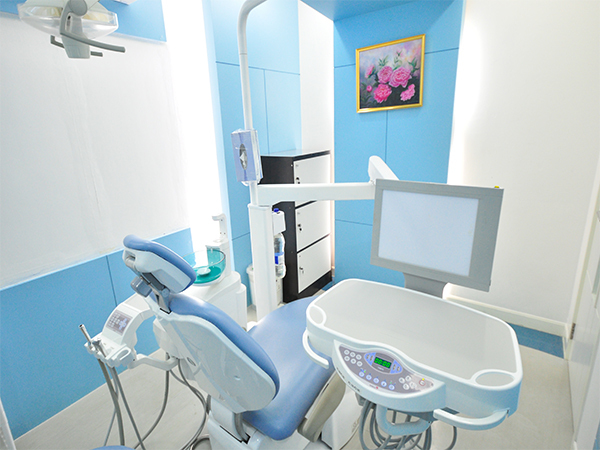 Sea Smile International Dental Clinic is geared towards delivering exceptional dental care services at very affordable prices, and where patients are assured of getting utmost service and quality treatments. 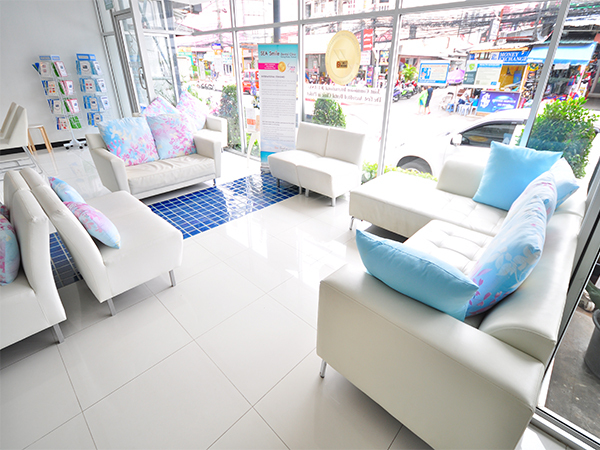 The moment you step foot upon our clinic, you will instantly feel the welcoming and relaxing ambiance that will last all throughout the completion of your dental treatment. 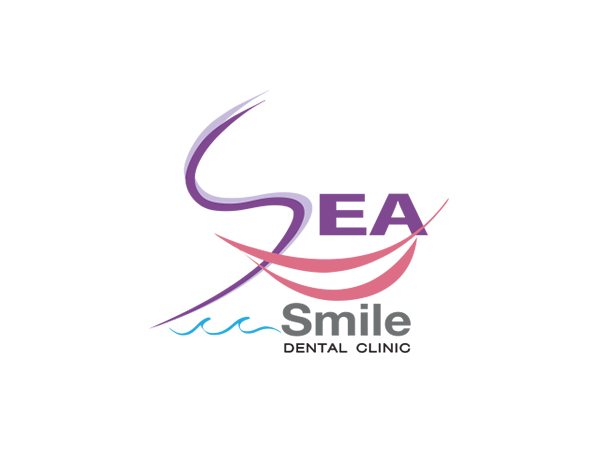 Experience the perfect dental holiday – Sun, Sand, and great Smiles – only at Sea Smile International Dental Clinic. I wantd to spend a minute to thank you for the excellent service. And thank you for squeezing me in on short notice. All work done to my satisfaction. Will recommend your services in future. Prices and time may vary. In-Person examination is necesssary. Prices may vary. In-Person examination is necesssary.